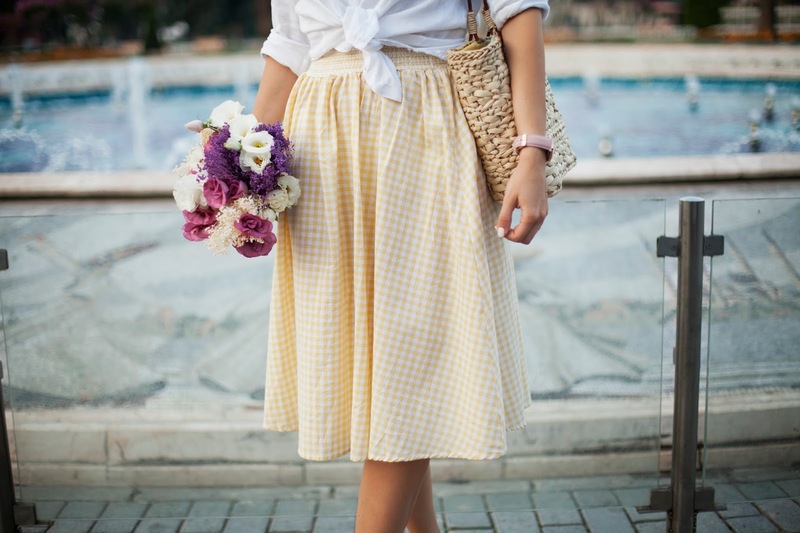 Very beautiful your yellow checked skirt and how you have styled it! Нежно,романтично,стильно!Замечательные юбочка и шляпка! Удачного дня! Целую! 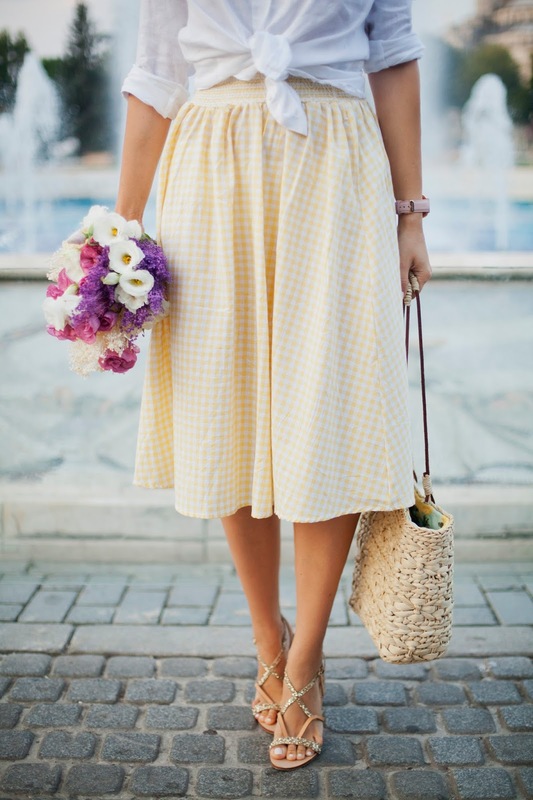 Lovely vichy skirt for a great summer romantic outfit! 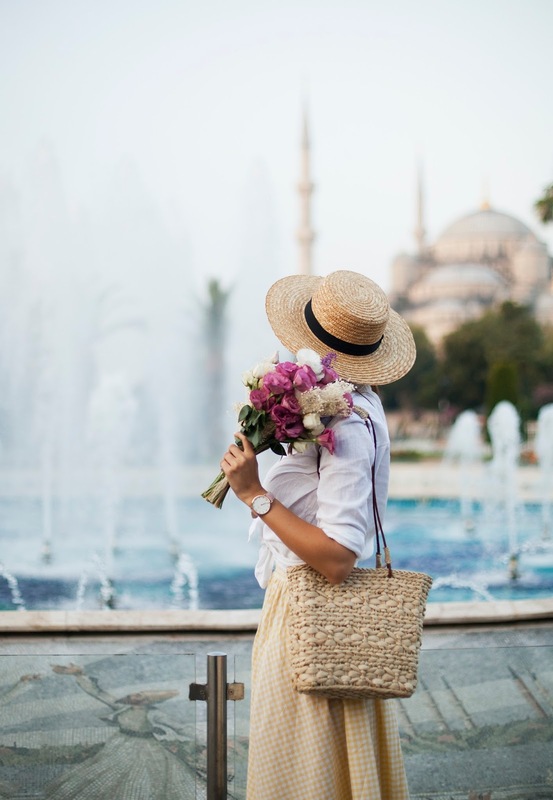 I added you on Isnatgram - you have such a lovely account! New games are packed with entertainment. What a sweet look! Thank you for sharing!! Online casino games site number one. Life wig can be based on hair extensions the user's request, like the same hair to cut the hot dye, finishing a satisfactory hairstyle. Every day when wearing can be used cartilage ribs brush and human hair extension thin teeth combs gently according to hair requirements to sort out. Such as temporarily do not have, can be used to clamp the hairpin in remy hair extensions the direction of the folder folder fixed; sleep before the wig to hair extensions uk take the head cover, finishing a good ventilated place. Online casinos are not difficult to think.